You often hear me say that you should read the works of Kevin Fenton with regards to 9/11. Here is my collection of his works. He was very helpful to me with regards to my “Who Is?” list. He wrote several of the introductions for it. 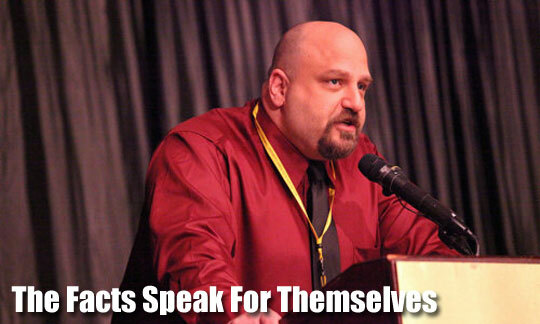 He has also been a major contributor to the Complete 9/11 Timeline. He supposedly has a book coming out called “Disconnecting The Dots: How CIA and FBI officials helped enable 9/11 and evaded government investigation,” and last I heard, it was still coming out, but I don’t know when unfortunately. 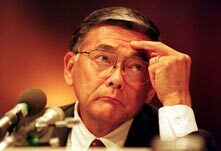 John Farmer just posted a document from the 9/11 Commission files that strongly supports Norman Mineta’s public testimony before the 9/11 Commission. The document is a Secret Service log from 9/11, and confirms that the Secret Service was tracking American Airlines flight 77 as it approached Washington on September 11, 2001. A documentary short about professor Steven E Jones and his controlled demolition hypothesis regarding the collapse of the World Trade Center towers on 9/11. The film examines the public controversy which included threats, bribery and academic suspension. What started as a mere Hypothesis became so much more.